Natural warmth of patches Ramissio Strips brings instant relief from back pain, muscles and joints pain. Simply apply it to the painful area and immediately feel the warmth and comfort. 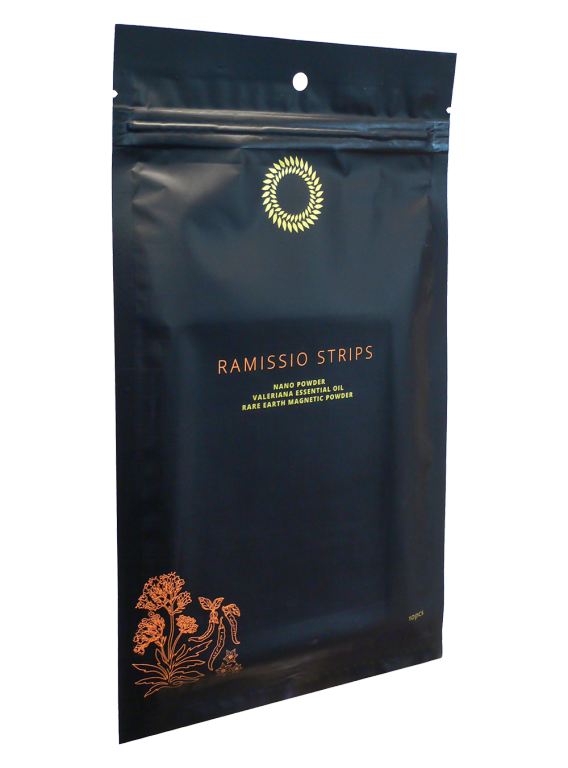 Patches Ramissio Strips contain a unique combination of natural ingredients, which make them 100% effective.